Howard J. Sherman was born on May 6, 1909 in Brooklyn, NYC. His father, Thomas Laidley Sherman, was born in 1879 in Port Jervis, NY. 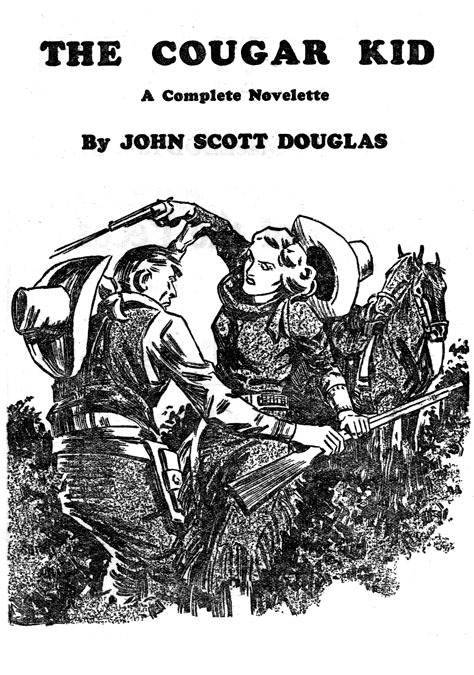 His mother, Carrie D. Winters, was born in 1882 in NY. His parents married on March 15, 1903 in Manhattan Civil Court. They had two children, of which he was the first born. His younger sister Frances M. Sherman was born in 1914. The family lived at 515 76th Street in Brooklyn. His father was a druggist and owner of a drug store. By 1925 his family had moved to 630 Bay Ridge Parkway in Brooklyn. In June of 1927 he graduated from public high school in Brooklyn, where he had developed an interest in commercial art. In September of 1929 he began to attend the Pratt Institute of Brooklyn, School of Art. He was a member of the Artsmen. One of his class members was George Gross. According to the school yearbook his nickname was "Sherm" and he was "a quiet, kindly fellow with lots of friends and ability, as well as the faculty to consider and the power to execute all things well." 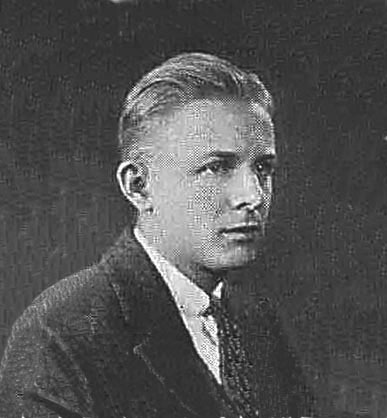 In June of 1931 he graduated from Pratt's three-year training program and received a Certificate of Course Completion. After graduation he rented a business office at 258 Broadway, near Chambers Street and City Hall, where he worked from room #620 as a freelance commercial artist. 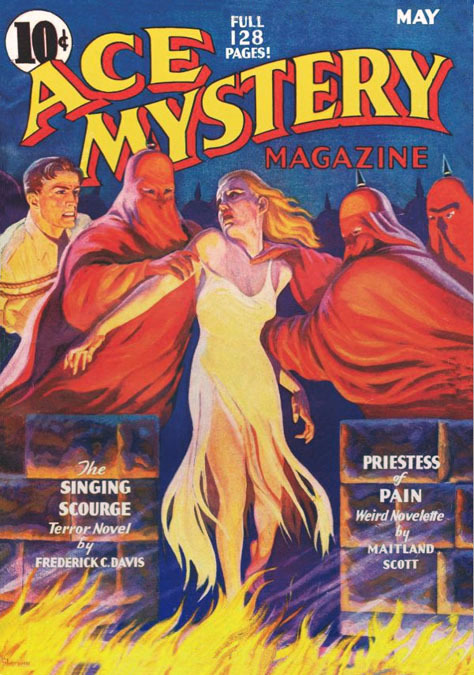 During the 1930s he drew interior story illustrations for pulp magazines. 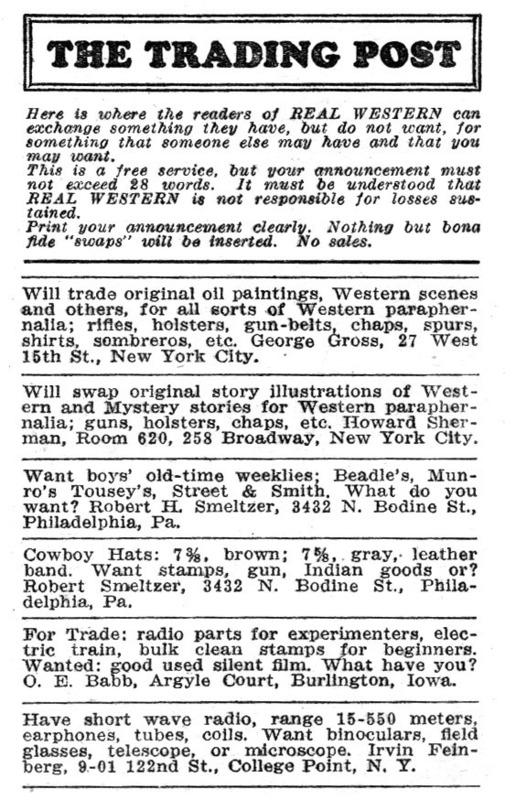 In the back pages of 1935 issues of Double-Action Western and Real Western he and George Gross placed "want ads" that offered to swap original pulp art in exchange for authentic Western items to use as reference material props, such as boots, guns, spurs and chaps, saddle and cowboy hat. 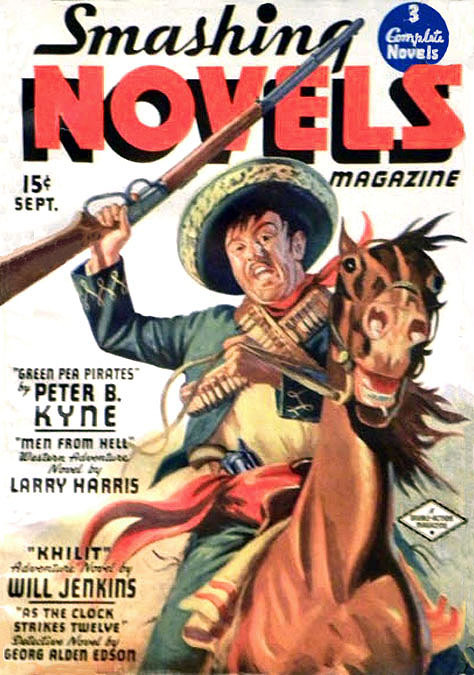 His work was published in Double-Action Western, Real Western, North-West Stories, Mystery Novels Magazine, High Seas Adventures, The Phantom Detective, Western Action Novels, and Popular Detective. 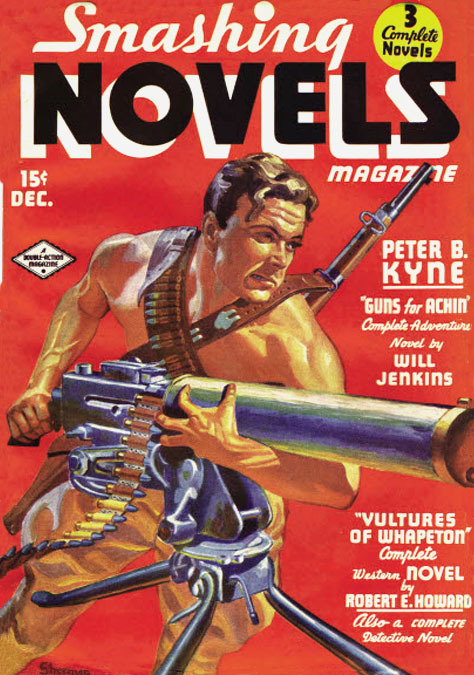 The artist also painted pulp magazine covers, including the iconic May 1936 Ace Mystery Magazine, as well as several covers for Smashing Novels Magazine, Real Western, Double Action Western, and Adventure Novels Magazine. 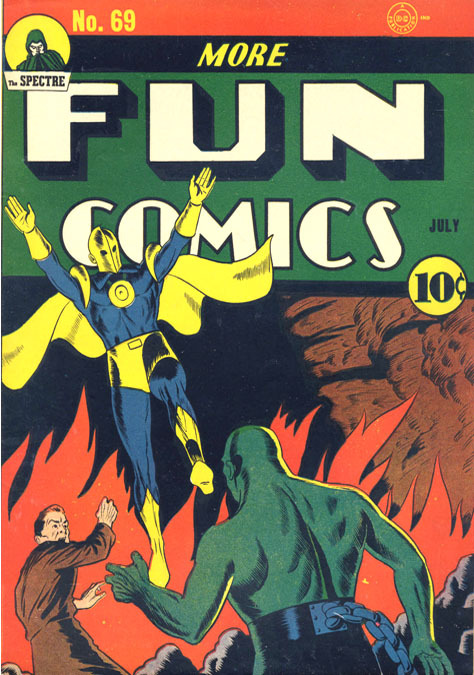 In 1940 he drew Doctor Fate for More Fun Comics. 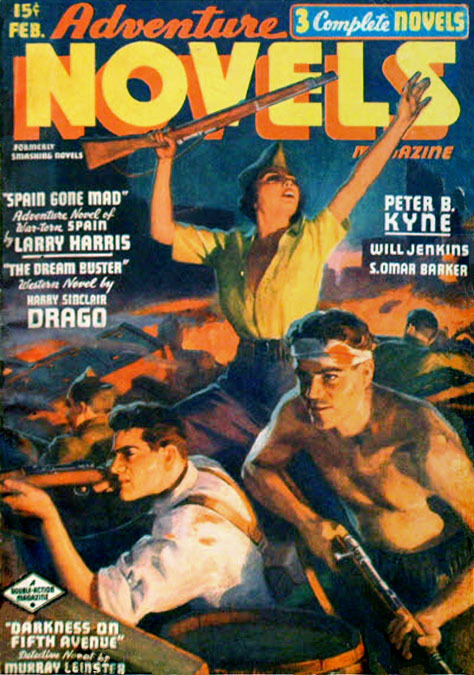 He also drew Three Comrades for Thrilling Comics. 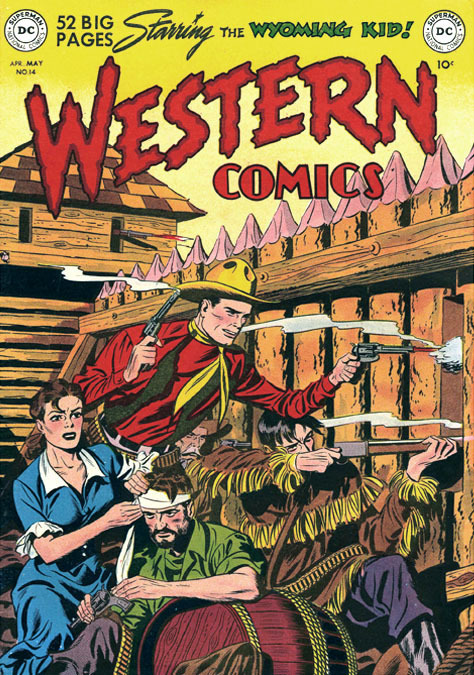 In 1941 he drew educational comics for True Comics, which was produced by Parents Magazine. 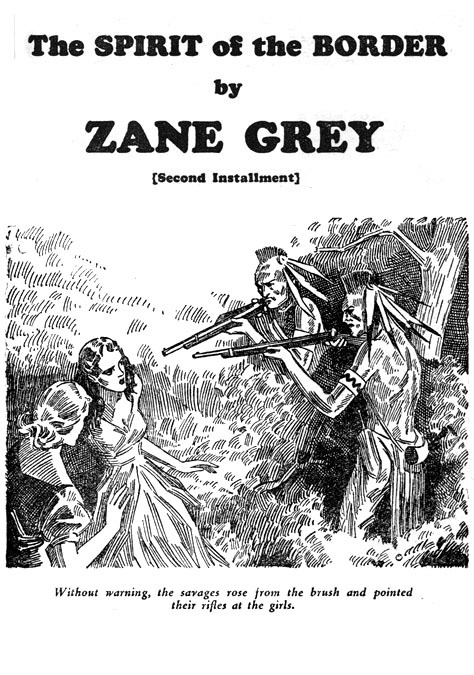 By 1942 he worked as a freelance commercial artist. He was thirty years old, unmarried, and lived at home with his parents and sister at 346 72nd Street in Brooklyn. During WWII he enlisted and served in the U.S. Air Force for three years. He served for the duration and was honorably discharged in 1945. 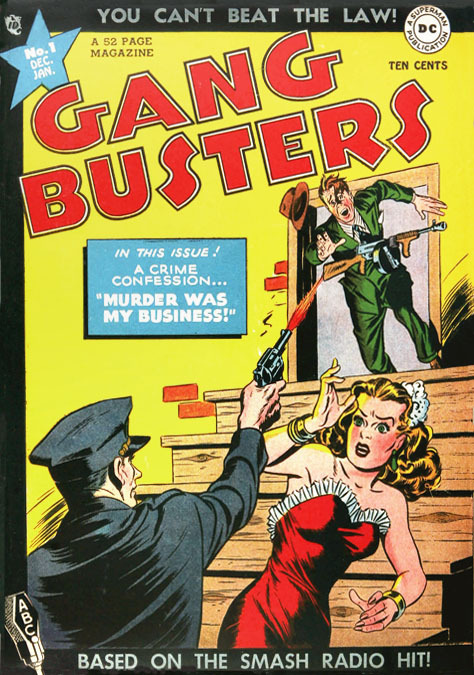 After the war he returned to NYC and resumed his career as a commercial artist drawing for comic books. 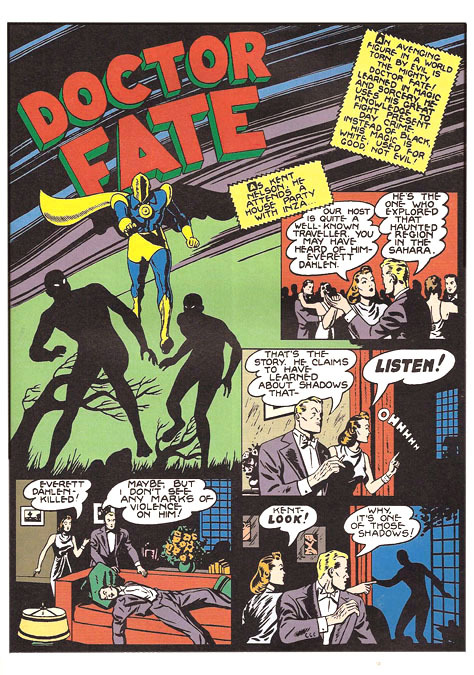 In 1947 he drew Tommy Tomorrow for DC Comics. 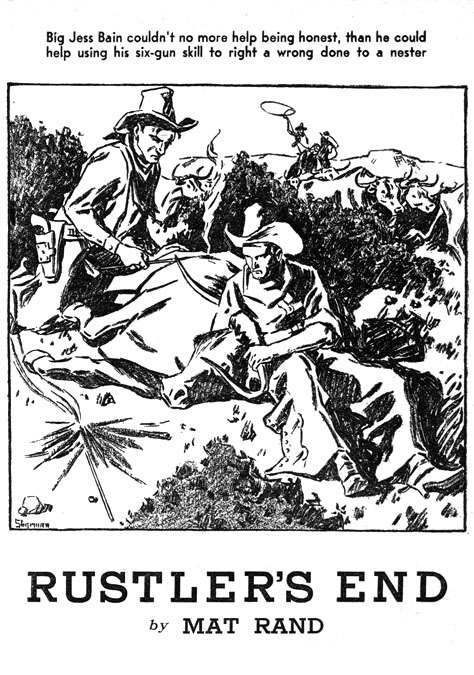 During the 1950s he illustrated educational film strips for Hy Ross Associates. 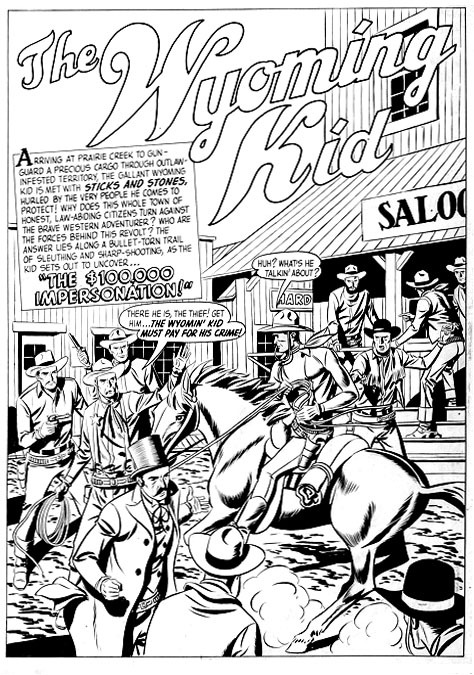 Several artists worked in this same line at that time, including Rafael M. DeSoto, Rafael Astarita, Henry C. Kiefer, and Robert Robison. In 1963 he began to work as a designer of packaging for toys produced by the Remco Company, as well as the Hanco Novelty Company. In 1974 he retired at the age of sixty-five and moved to Howell, New Jersey, where they lived at 4 Blue Jay Court. Howard J. Sherman died at the age of eighty-four in New Jersey on December 27, 1993.